Royal Designer Shake will give you the classic look of authentic cedar shakes but will never need any painting and is virtually maintenance-free. It provides design flexibility for traditional and contemporary homes alike and can be used on all types of homes. It is ideal for full frontal facades, gable ends, dormers, feature walls, and roofs among other types. Shake siding is a popular form of siding. It is often made out of cedar, though there are also vinyl options. At Renovax, we highly recommend vinyl shakes as it will give you the look of cedar shakes but does not require painting, and requires very little maintenance. It is available in a wide variety of colors and styles. 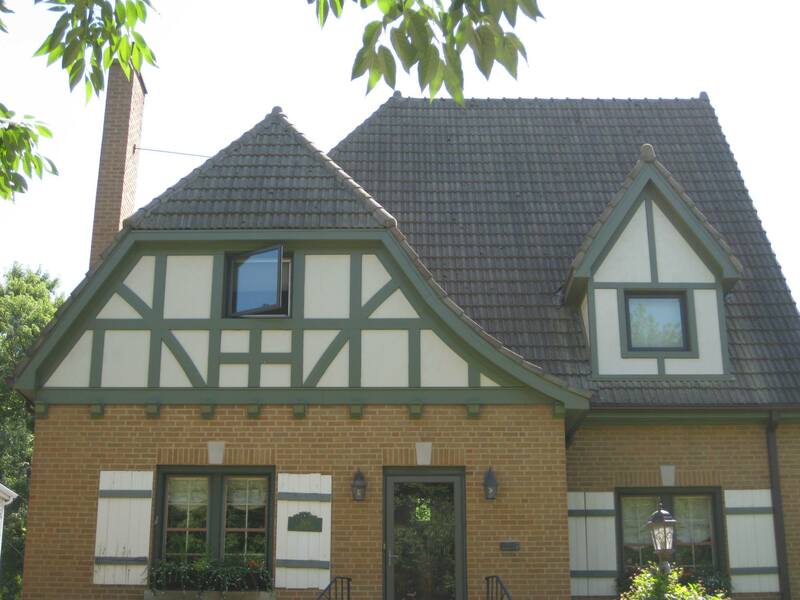 We use only the best quality siding and equipment. 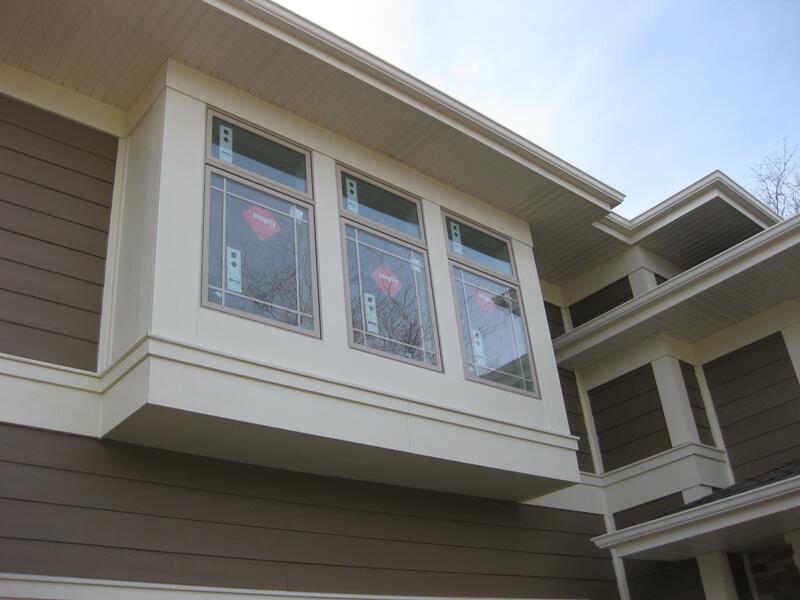 The best shake siding installation is done by professionals, and the Renovax Shake siding contractors are the best in Chicagoland. Our years of experience allow us to get the job done right at an affordable price. We value excellent communication, efficiency, and high quality work. If you have questions or need advice, we are more than happy to assist! There’s a reason we are the experts! Call Renovax today to receive your free estimate! Your dream home is a phone call away. Do you need to fix shake siding? If so, give Renovax shake siding contractors a call. Siding is an often overlooked but extremely important part of your home. It is more than just an aesthetic choice; it protects your home from water damage and more. Renovax hires only the most highly trained experts for their staff. We believe in high quality work, efficiency, and reasonable prices. 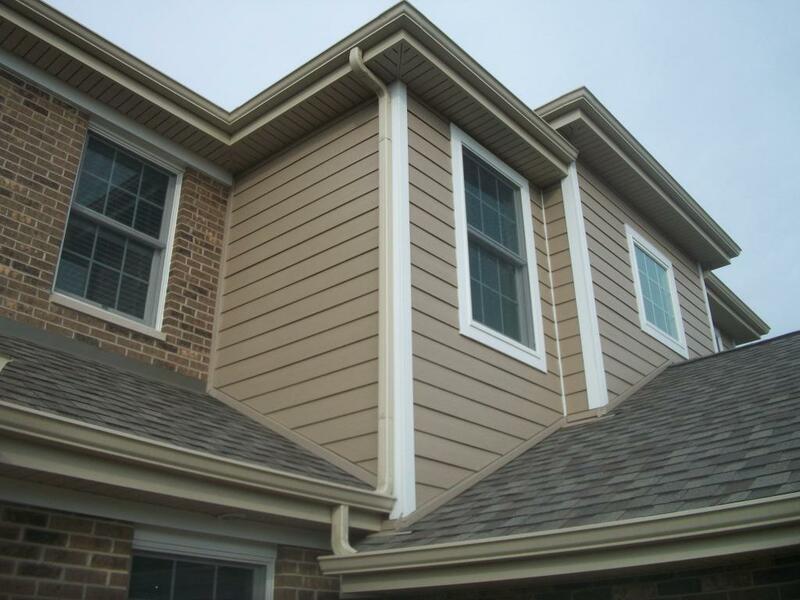 We are highly experienced with siding of many kinds, including shake siding. 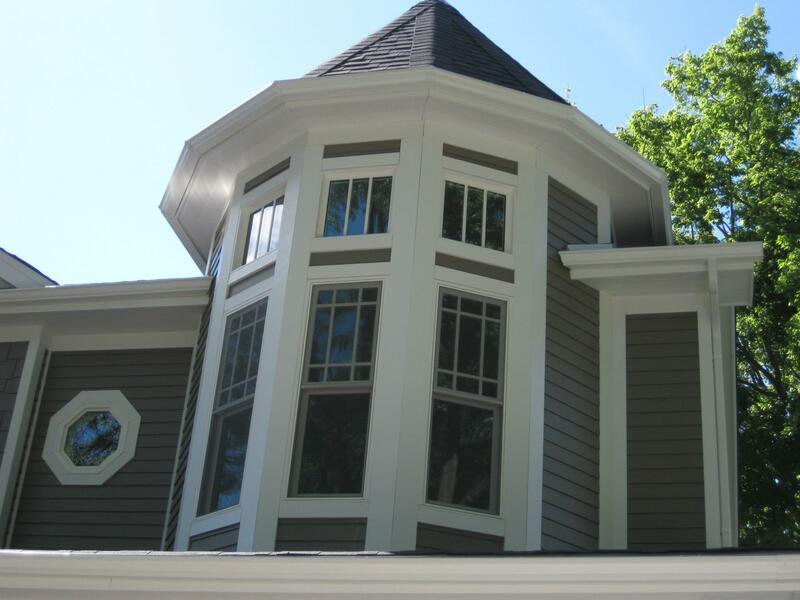 We highly recommend vinyl shake siding, but are able to assist with traditional cedar shake siding as well. Do not put off getting your shake siding repaired! The repairs costs now will save you a lot of money in the long run, and you can’t compete with our prices! Renovax strives to give you the best repair work, no matter the size of the job. Contact us now for a free estimate.